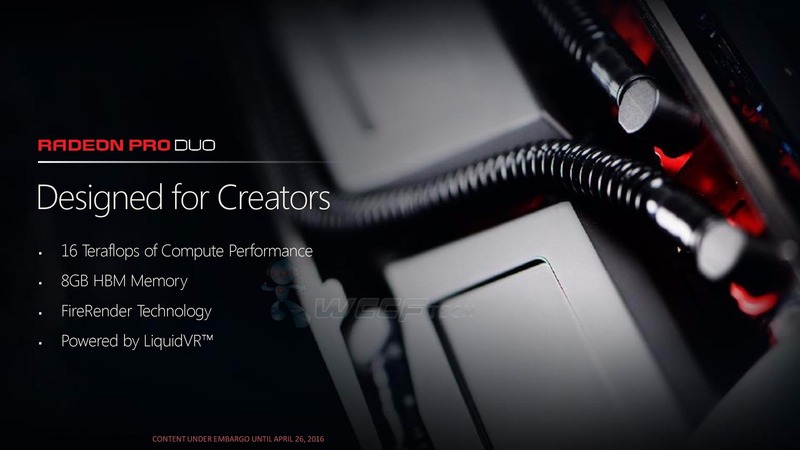 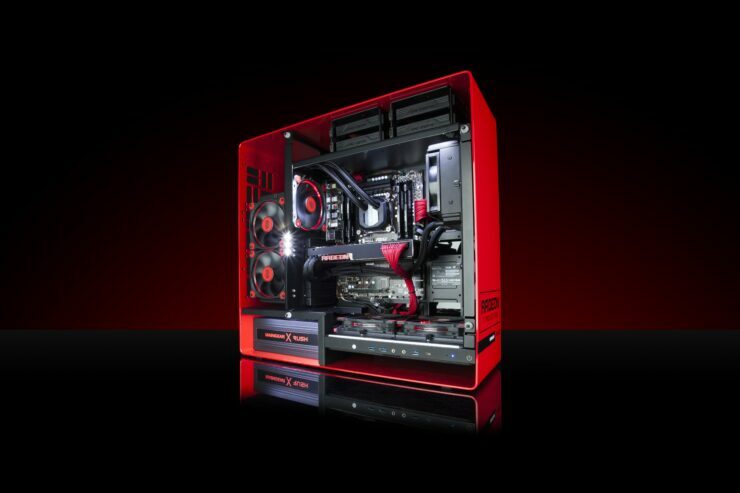 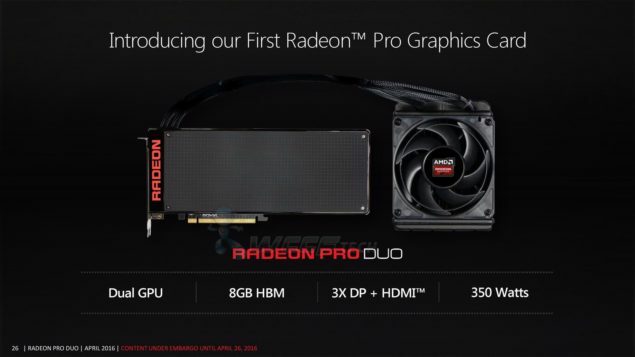 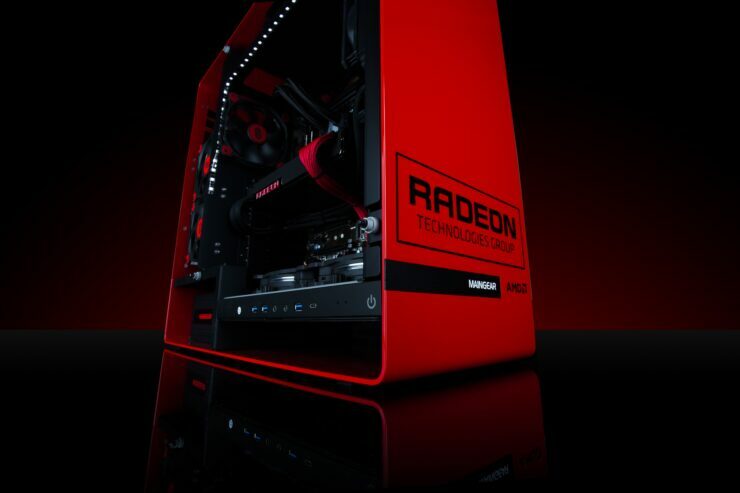 AMD stated that Radeon Pro Duo is built for creators who game and gamers who create! 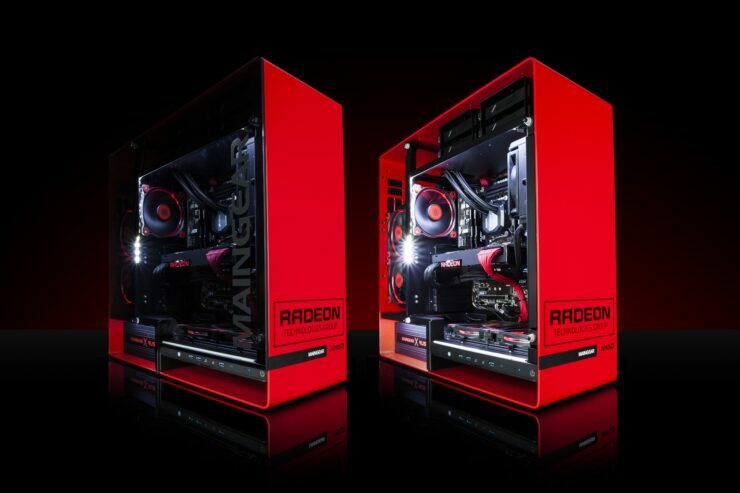 Some performance metrics of the Radeon Pro Duo against the R9 295X2 and the Titan X.
AMD has developed one of the best software driver suite for the Radeon Pro Duo which will allow users to choose from a blend of both gamer and professional drivers. 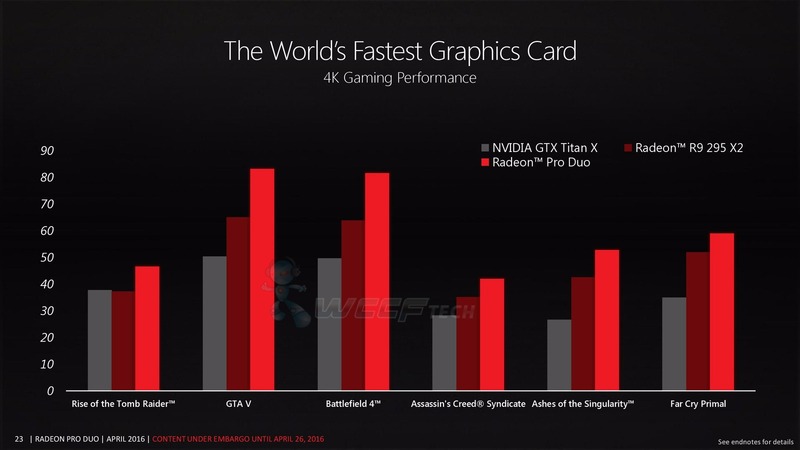 Initially, the card will work with games and has optimized multi-GPU support for AAA titles that support the technology. Later, AMD plans to add windows certification (WHQL) along with workstation class stability and application certification. Under specific workloads, the Radeon Pro Duo’s entire 8 GB VRAM buffer will be utilized which is also being worked on the driver side. 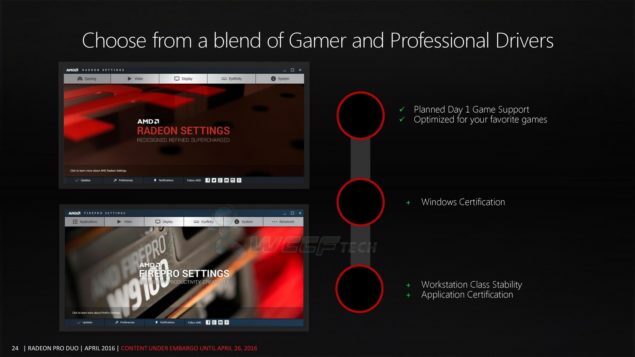 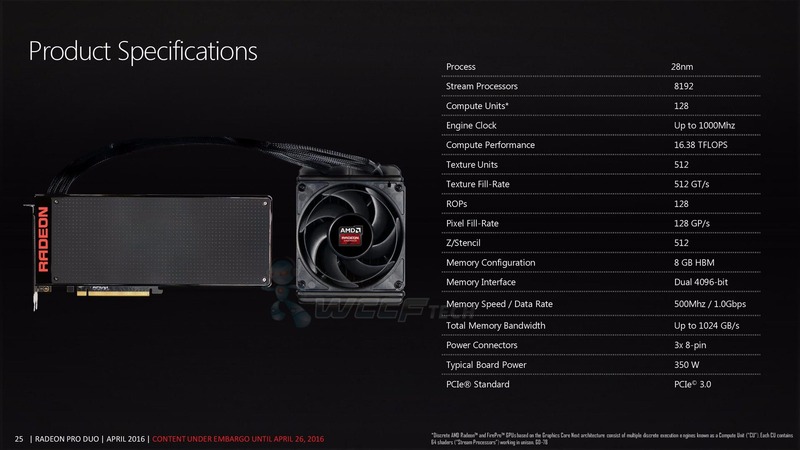 It should also be noted that AMD later plans to release such drivers for high-end cards such as the Fury series. 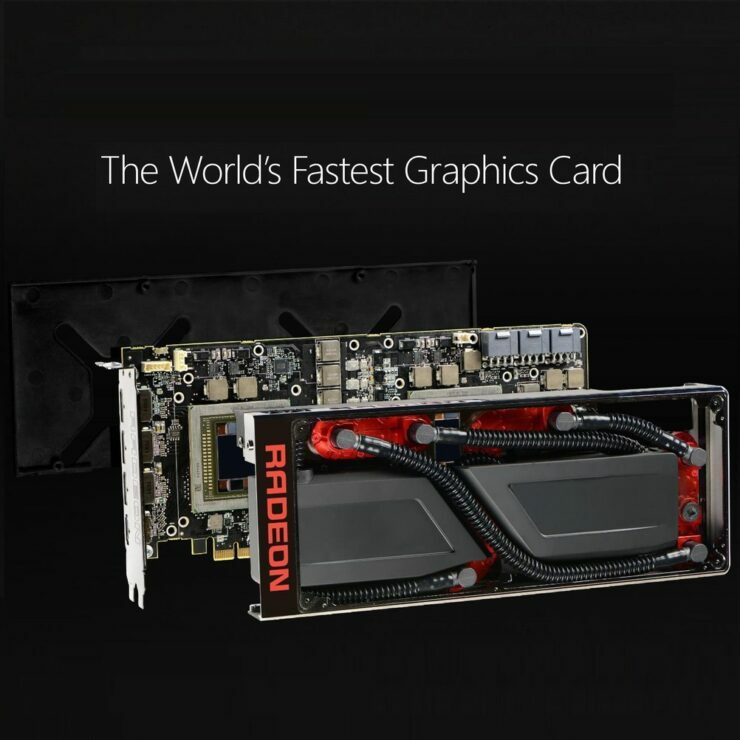 Just like its single chip based sibling, the Fury X, the Radeon Pro Duo comes with an elegant cooling system and design scheme which we have become acquainted with on Fiji GPUs. 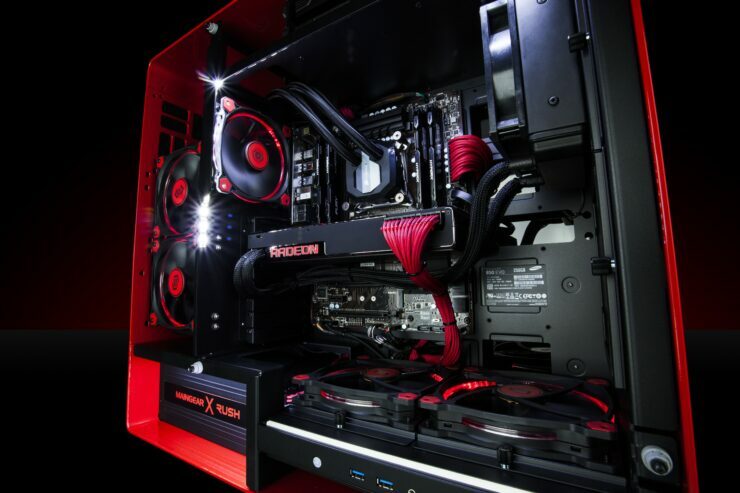 The Radeon Pro Duo comes with the same water cooling design that has is one notch above the Fury X.
AMD patched up with Cooler Master to develop the water cooling solution for the Radeon Pro Duo. 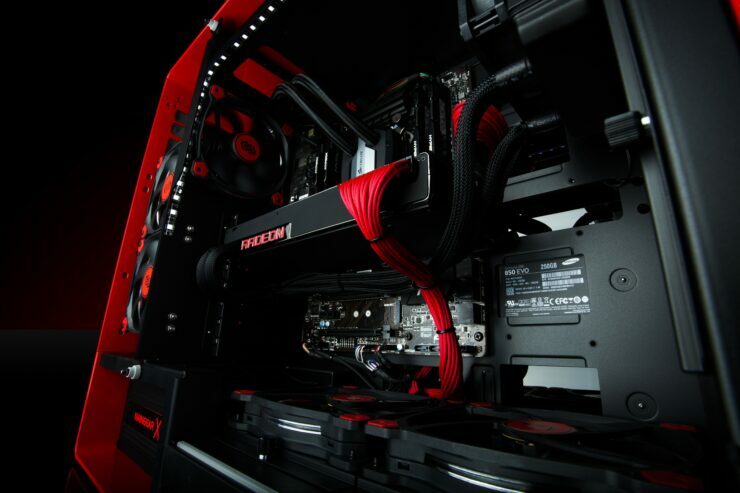 While it has been little talked about, the cooling solution has to be one of the best looking designs ever created. 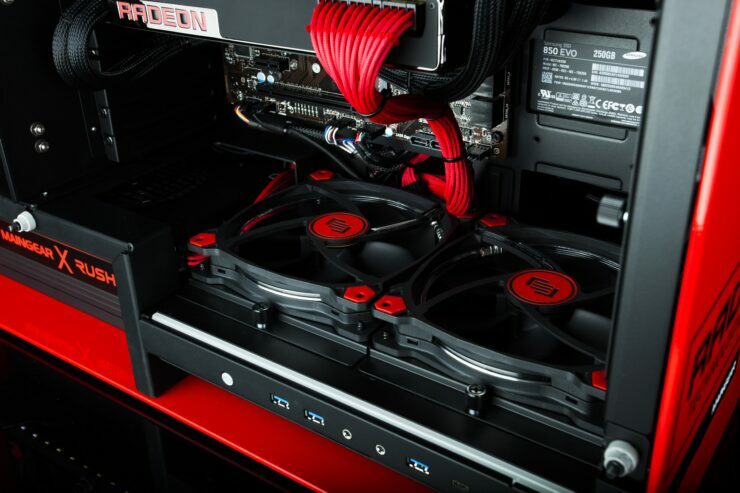 The AIO water block and pump fitted underneath the GPU shroud is absolutely fantastic. 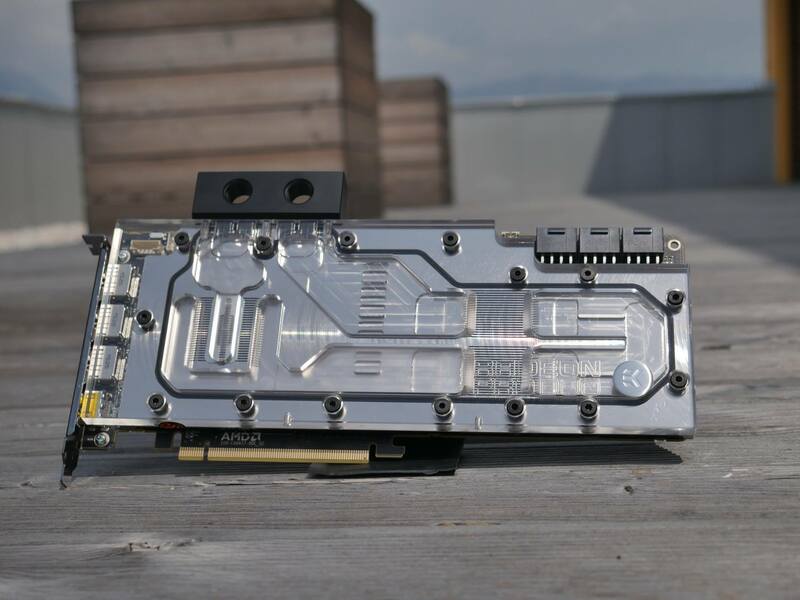 The finish on the card is really sweet and the cooling system should run just as silent as the Fury X and AMD must have given special attention to the components to eliminate any coil whine which was an issue with recent cards. EK Waterblocks, known for their masterful works in the water cooling industry have already designed a water block (full cover) for the Radeon Pro Duo graphics card which looks insane. 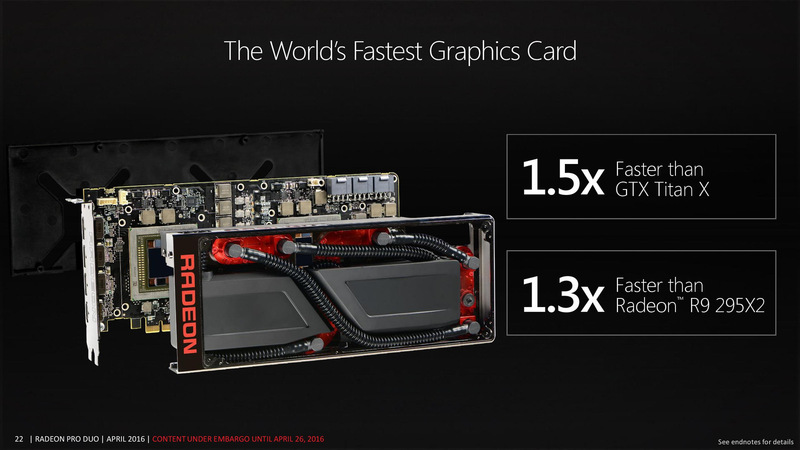 We will see the card in its true form when it officially launches on 26th April 2016.